Fused Silica Laboratory wares are made from pure selected Indian raw material by a unique process developed in India. The product have been tested and are used by several leading research institution, quality control laboratories, industrial testing and analytical laboratories allover India. Every product is individually oxy-gas fired and 100% tested and consequently results in slight variation in shape but ensures purify and performance. Oils, Oilseeds, Oils Cakes, Soaps and Detergents. Metal Alloys, Scraps, Residue, Minerals, Ores and Coal. Being one of the leading organizations, we export and manufacture a wide array of Silicone Rubber Gasket to meet the requirements of our clients. These are non toxic material and are completely skin friendly. 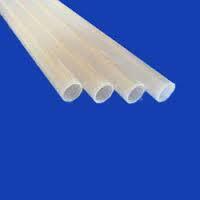 The products are odorless and elastic and are available at different sizes, shapes and designs. 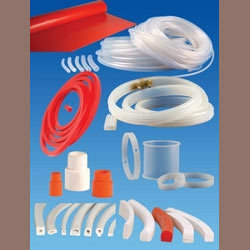 Looking for Fused Silica Labwares ?